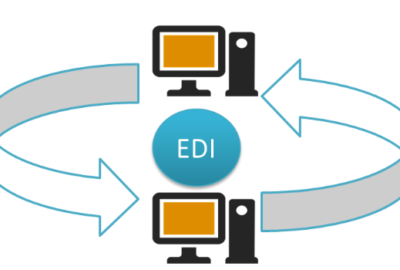 An electronic payment system lowers the associated process time by automatically initiating and processing payments. 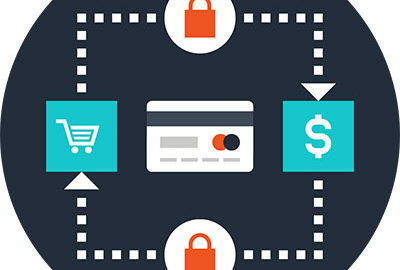 With an electronic payment system, companies enjoy improved data accuracy and automated disbursement, receipt and payment processing to streamline vendor disputes management. An electronic payment system makes it easier to track and monitor data to ensure adherence to complex and monitor data to ensure adherence to complex compliance regulations and all business rules. An electronic payment system is highly secure, safeguarding cardholder data and preventing payment fraud better than paper-based payments can achieve. Increased automation is a key feature of a robust electronic payment system, enabling less reliance on time-consuming and costly manual business processes. With access to reports and comprehensive corporate financial history, an electronic payment system gives management and other authorized users easy decision-making and process efficiency. For suppliers, an electronic payment system can immediately improve DSO numbers by allowing them to electronically receive and process payments from commercial customers. 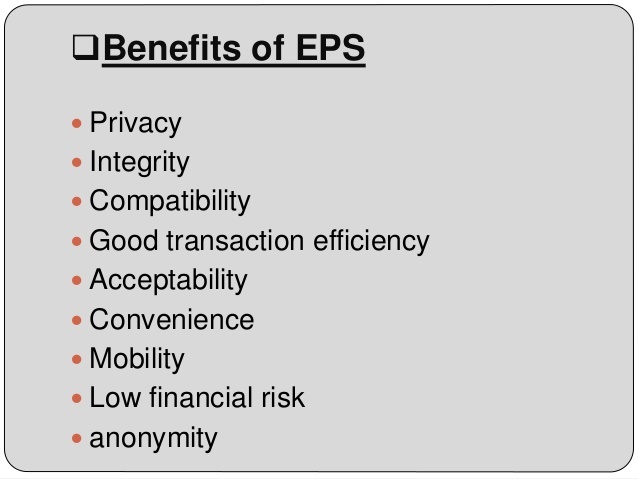 An electronic payment system requires minimum human intervention and it also facilitates storage and retrieval of records. 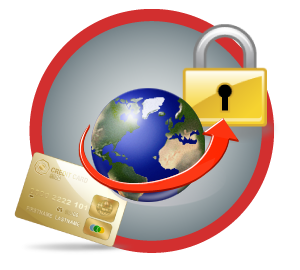 Definition of E-commerce Security and its Important Aspects.